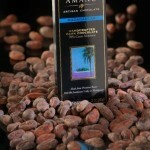 Amano is a chocolate company where the word “compromise” is never spoken and where quality and flavor reign supreme. 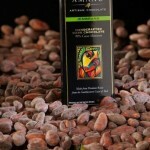 Our chocolate has received world-wide recognition for its superior flavor. Each day we hone our techniques and focus once again on making our chocolate even better. 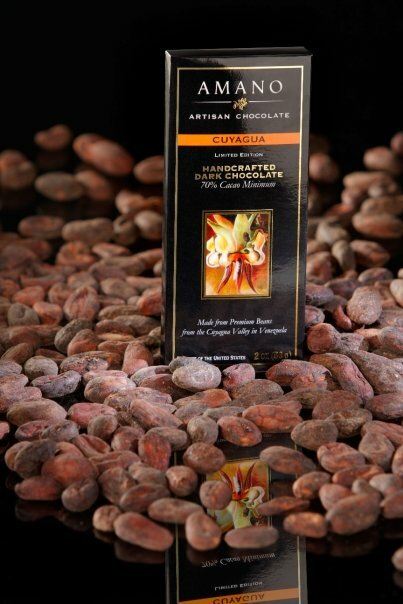 Explore complex and exotic flavors like Cuyagua, Mango Chili, Cardamom Black Pepper, Raspberry Rose, and Madagascar Premium Dark Chocolate. 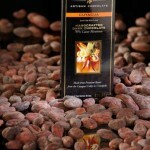 All our chocolate bars are gluten-free, all natural, vegan, and non-GMO. I am obsessed with this chocolate! The Raspberry Rose, Cardomon & Black Pepper and now the Mango Chili. I cant get enough! I was introduced to it at the Chocolate and Cheese Festival and my life hasn’t been the same since. Even if you’re not a dark chocolate fan (I tend to prefer milk) this stuff is phenomenal. Well done Amano! Well done. Unlike any other chocolate I have ever tried. Very floral in flavor, and doesn’t have the usual bitter taste some of the other 70% cacao bars I’ve tried. 10/10, hope to make it to the factory here soon. 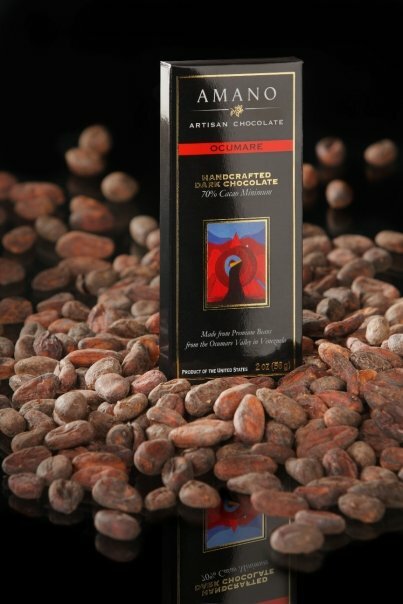 Once you’ve tried true artisan chocolate like Amano, you’ll never go back to candy chocolate. It’s divine. 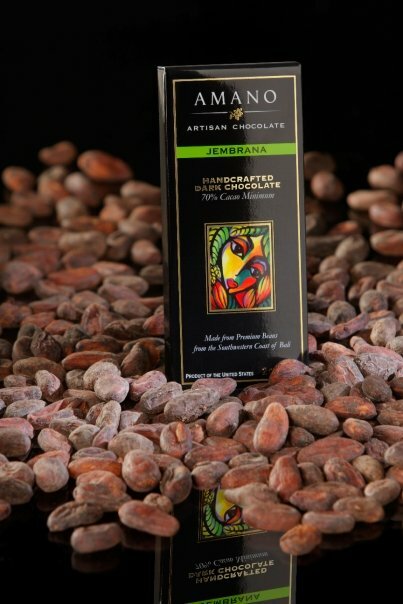 Located high in Utah’s Wasatch Mountain range in the heart of the Rockies, Amano is dedicated to creating some of the world’s most exquisite chocolate through traditional techniques. Amano means both “by hand” and “they love” in Italian. 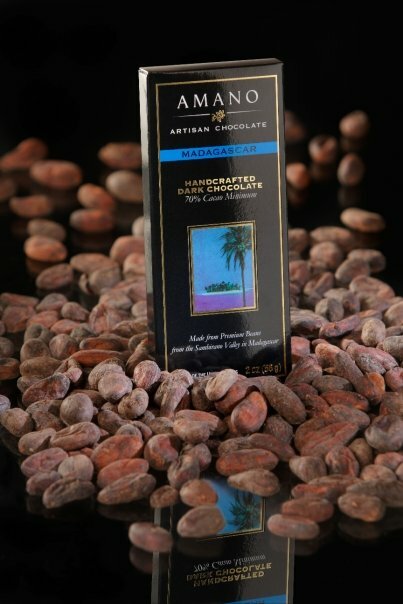 This describes the care and perfection that Amano brings to chocolate and in turn to the people who savor it. We source only the world’s very best beans and ingredients from places like Chuao, Venezuela. We have the great honor of being one of the few chocolate companies in the world to make chocolate with these precious beans. Through working with small, carefully controlled batches and lots of love and attention, we seek not to be the largest chocolate company—but simply to make the very best chocolate humanly, or heavenly, possible. This entry was posted in Food and tagged chocolate, Food on June 1, 2017 .